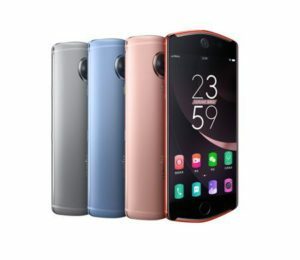 Meitu the Chinese company has revealed a new selfies phone – the Meitu T8 Smartphone, it’s all about making you look better and captures amazing selfies. Previously the company gave you and your friends a viral selfies app. The company said that the T8 is the first smartphone to offer DSLR-type performance and photo quality through its dual pixel technology. This selfies smartphone features a 5.2 inch AMOLED display and powered by the MediaTek Helio X MT6797 processor, 4 GB of memory, 128 GB onboard storage and a 3,580mAh powerful battery. The phone runs the outdated Android 6.0 Marshmallow operating system that sounds odd, but if you just concerned with selfies so this phone is best of any other phone. As far as the camera concerned, the selfies phone features a stunning 21 megapixel rear camera and a 12 megapixel front facing camera with dual pixels. The smartphone includes a front facing camera with optical image stabilization and dual pixel phase detection autofocus PDAF similar to the Samsung Galaxy S7 smartphone and the Asus ZenFone 3 Zoom smartphone. 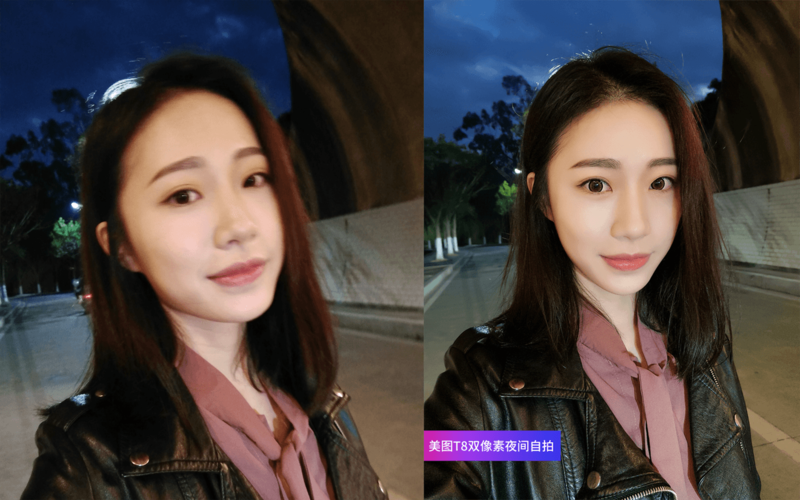 The camera also features called the ”Magical AI Beautification.” Like the Meitu app, which launched in last year, the new phone also can detect your skin tone, age and gender, then touch up your selfies accordingly. According to the company, the Magical AI Beautification will enhance group photos as well as selfies and the camera are detecting and adjusting each face individually. The camera can beautify your selfies by whiten your teeth, get rid of those bags under your eyes, smooth your skin, add radiance to your face and apply some stylish filters, thus it makes your picture beautiful, bright and clear. This feature works on real-time video too, means that just your selfies are not beautifully captures, but it also can beautify your video also. Along with the Magical AI Beautification feature, the phone also comes with pre-loaded Makeup Plus and BeautyPlus apps that lets you further play around with your face and capture dslr like photos.